A Ductless Heat Pump (also known as a mini-split) is an extremely energy efficient heating and cooling system. Talk to our staff about your needs and the diversity of commercial applications these systems are suited for. 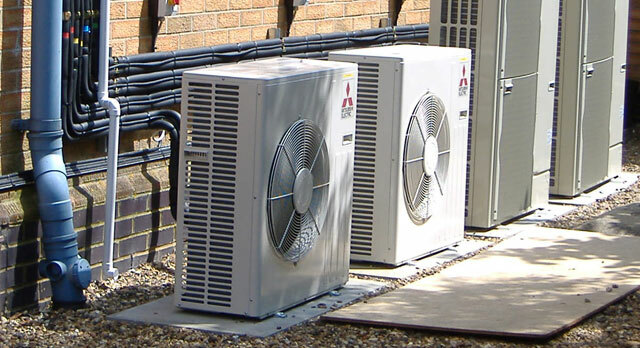 We sell, service and install systems from all major brands including Mistsubishi Electric, Daikin and Fujitsu that are proven performers in the challenging Canadian climate. 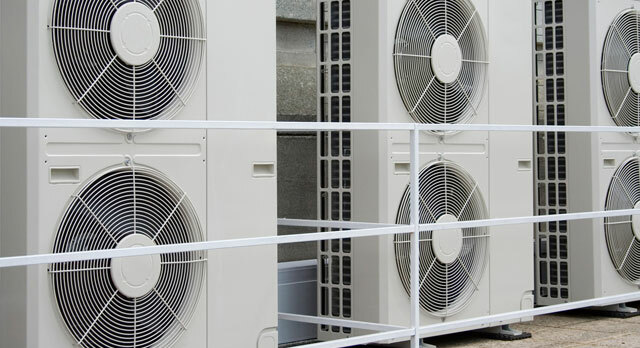 Commercial Ductless Air Conditioning & Heat Pump units are capable of 40-70 indoor heads or more. Since each of the ductless zones will have it’s own thermostat, you only need to air condition or heat when that zone is being used – saving considerable energy and money. Contact us today and we will review your existing equipment or work from engineers drawings for new design-build projects.